Regardless of the our discipline of practice, we have all encountered clients or patients who suffer from physical maladies that are debilitating and defy explanation. This Saturday day long training by Dr. Carol B Low will provide insight into the recognition and treatment of such illnesses. OSCH is honored to welcome Dr. Carol B. Low to Portland for a day-long training. This workshop will focus on the use of hypnosis in the treatment functional illness. Integrative theories of wellness and illness take into account the individual, his environment, and his history. The concept of a functional illness essentially represents a disordered condition of the body in which there lacks a traceable medical cause--the body is not functioning as its physiology indicates it has the potential to do. Illnesses such as Irritable Bowel Syndrome, Complex Regional Pain Syndrome, Migraine, and Interstitial Cystitis, often fail to remit within a western medical model, as there may be no medication nor surgery leading to a cure. Understanding the psychosocial construct that is the individual can provide an avenue for healing. Assessing the individual holistically, learning the causes, past and/or present, of the disruption of functioning, and developing a treatment that utilizes concepts of neuroplasticity and learning, and the strength of hypnosis as a pathway to change opens the possibility to help many individuals deemed untreatable via conventional medicine. The day-long workshop will be divided into morning and afternoon sessions, each of which will contain didactic presentation of content, discussion of presented material, and group practice time and/or presenter demonstration of workshop material, including hypnotically facilitated treatment of functional illness, in practice. Participants will be able to recognize the role of the continuum of trauma and stress in the genesis of many chronic medical conditions. Participants will learn to differentiate diagnostically and in treatment functional medical disorders from those with a somatic etiology. Participants will be able to Identify and demonstrate appropriate hypnotic treatment approaches for functional illnesses based upon this model. This Saturday session is in the process of CE approval by ASCH for 6 CE hours at the advanced level. Dr. Carol B. Low is a clinical psychologist in Bend Oregon. She is a more recent OSCH member since moving to the NW. She has extensive experience in teaching and is a past President of the Chicago Society of Clinical Hypnosis and member of ASCH, SCEH. 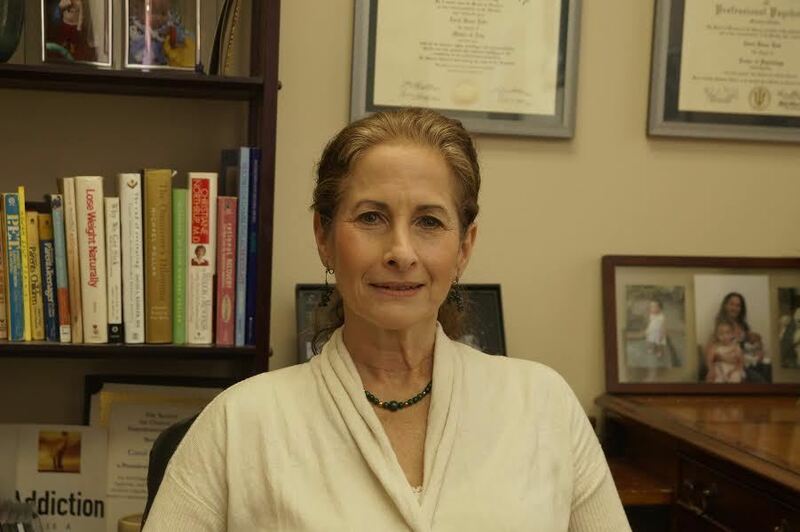 Dr. Low is an Approved Consultant for ASCH, has her advanced certification in Rational Emotive Behavior Therapy from the Albert Ellis Institute, and has specialized training in neuropsychological assessment and rehabilitation psychology.